the process of exploring what’s available in Triangle commercial real estate, consider potential hidden costs and fees with many leases. Before signing a lease be very cautious and look out for the following red flags. 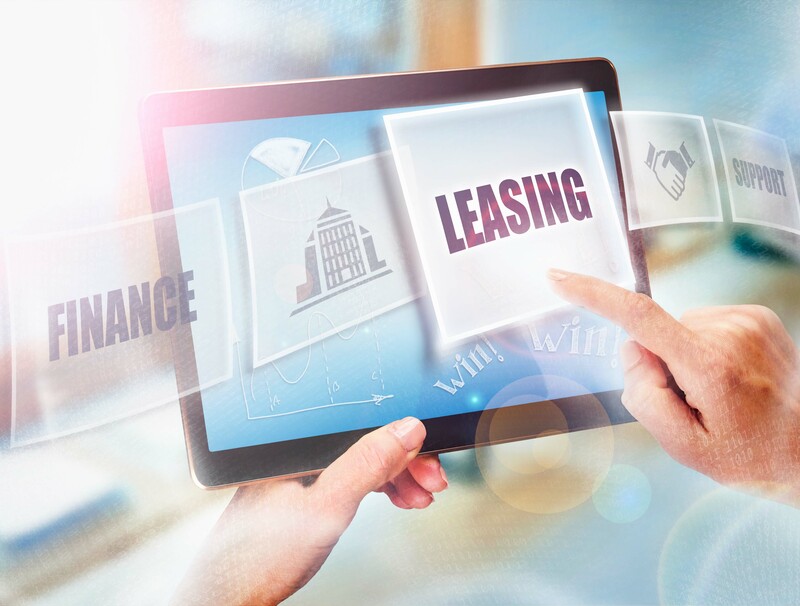 Once you’ve narrowed down your choices based on demographics, budgets, and needs of your business, you will want to dig deeper into the fine print of the lease. Will the wiring support your need for technology? How much parking is there for your needs? If there’s unfinished construction, will it be finished within your needed time frame? Are these construction projects permitted properly? What’s the traffic flow like? Is it easy to get in and out of the building site? Are all necessary maintenance schedules being adhered to? Who are the other tenants, if applicable? Why did the last tenant leave the space? What is the area like outside the building? Crime rate? How Well do You Know the Management? Are tenants responsible for repairs? Will the landlord offer to up-fit? If so, is it at or above market rate? Does the landlord have the right to enter at any time, for any reason? Do the tenants pay for maintenance and cleaning fees? 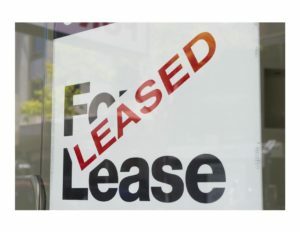 If you are looking to lease commercial property anywhere in the Triangle area, partnering with an experienced commercial real estate team will save you time, money, and ensure all transactions are completed properly. The Craft Commercial Team has over 200 years of experience in listing, buying, and leasing commercial real estate in the Triangle area. If you are interested in leasing commercial property, contact one of our experienced brokers at 919-446-5000 or contact us online at CraftCommercial.com.